Fans of both iced regulars and the New England Patriots, prepare for some bad news: Dunkin’ Donuts has officially ended its coffee giveaway promotion after Pats wins. The company first rolled out the deal in 2015, when it offered New England customers with DD Perks accounts a free beverage the day after every Patriots victory. Thanks to the team’s enviable record, though, the company ended up giving out many, many free coffees (2.5 million of them, to be exact). So in seasons after that, Dunkin’ launched a modified promotion, which offered customers coffee for 87 cents (a nod to Gronk’s jersey number) after wins. But this year, it’s all over. The Boston Globe confirms today that the promo has not been renewed for this season. Customers first noticed something was up after the Pats beat the Houston Texans last night 27-20. 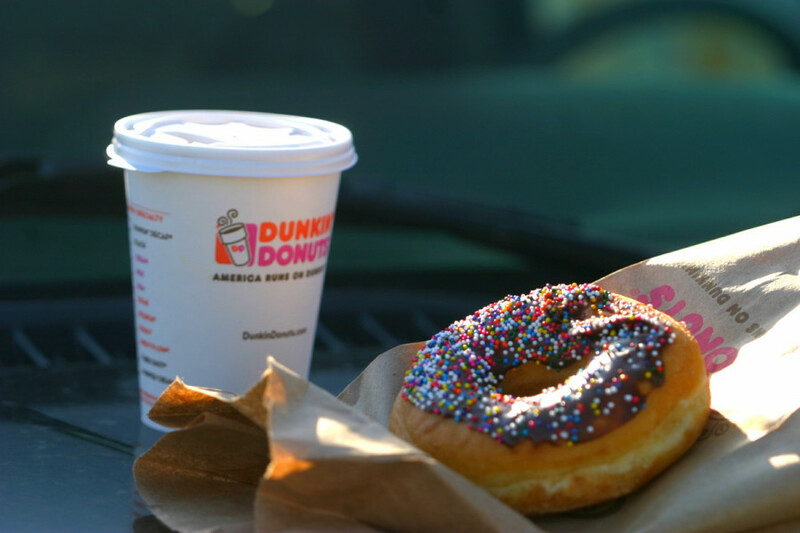 Many have taken to the internet to bemoan the lack of discounted drinks, and Dunkin’ Donuts has been tweeting out apologies. It was admittedly not great timing. Dunkin’ Donuts already managed to cause a drink-related stir this year when it handed out plastic cups celebrating the Eagles’ Super Bowl win at a location in Attleboro by mistake. So I guess this is just one more change among many for the iconic Massachusetts brand. The times, they are a Dunkin’.